Jimmy Lewis Searcher Air 11'2 x 33 -Green - Free Shipping! 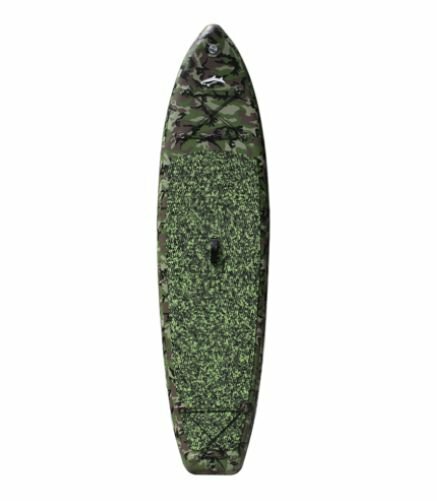 Shop Home > Crazy Deals > Jimmy Lewis Searcher Air 11'2 x 33" -Green - Free Shipping! Jimmy Lewis Searcher Air 11'2 x 33" -Green - Free Shipping! The Searcher AIR is a fast way to get to your cruise location. Stable and smooth, good for yoga too. Tie downs in the front and back for transporting lots of gear. Very durable construction and can be inflated up to 25 PSI!